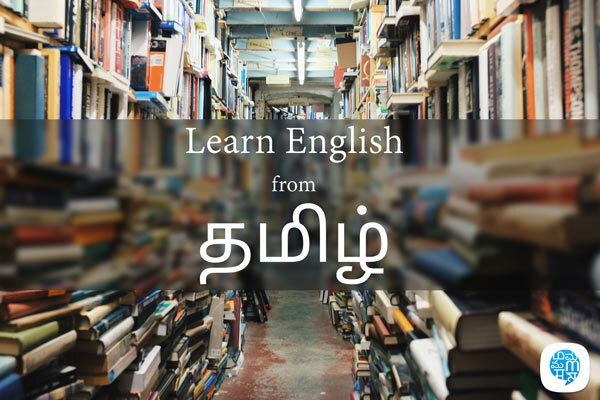 Learn English from Tamil in just 10 minutes a day with our interactive lessons. 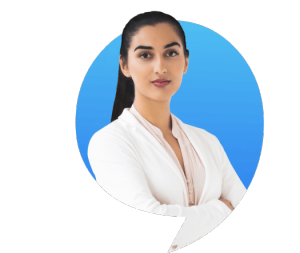 Whether you’re a beginner starting with the basics or looking to improve your language, Multibhashi is the best app to learn English online. How many of us know that Tamil is the oldest language in the world? Yes, I said it, “in the world”. It may come as a surprise to all of you that Tamil is the oldest language in the world which is still in use. Tamil is also widely spoken in other countries like Malaysia, Sri Lanka and Singapore. Its rich history makes the people from Tamil Nadu very close to their language. Many of us might have heard how the Tamil Nadu people mix English words very often while speaking in Tamil. Hence, it is not entirely a foreign language to them. Still, we cannot rule out the need to learn English. Let us see how fun it is to learn English from Tamil. Why learning English is always important? Learning English in India is important irrespective of where you are from. The need for a common language which is spoken throughout the country is rising. Tamil Nadu, like their neighbour Kerala are totally alien to other languages spoken in India. Hence the need to be well versed in a second language like English is more than ever now. Tamil Nadu has always shown an upward trend in terms of development resulting in multi-ethnic communities in places like Chennai, Coimbatore etc. So learning English is definitely a prime concern. Multibhashi offers you a great opportunity learn English from Tamil. This should be much easier considering the fact that one uses their mother tongue to learn a different language.